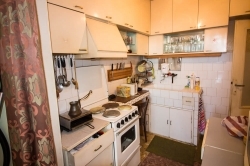 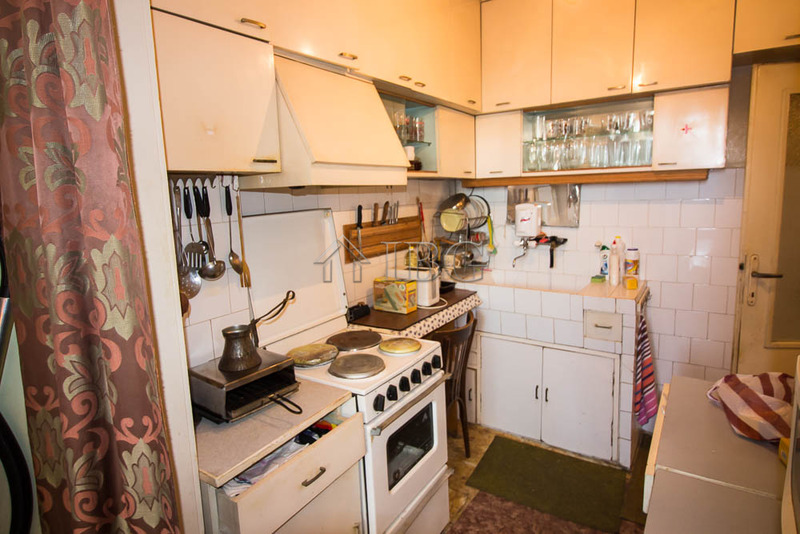 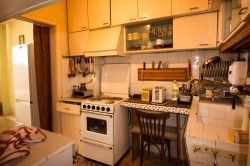 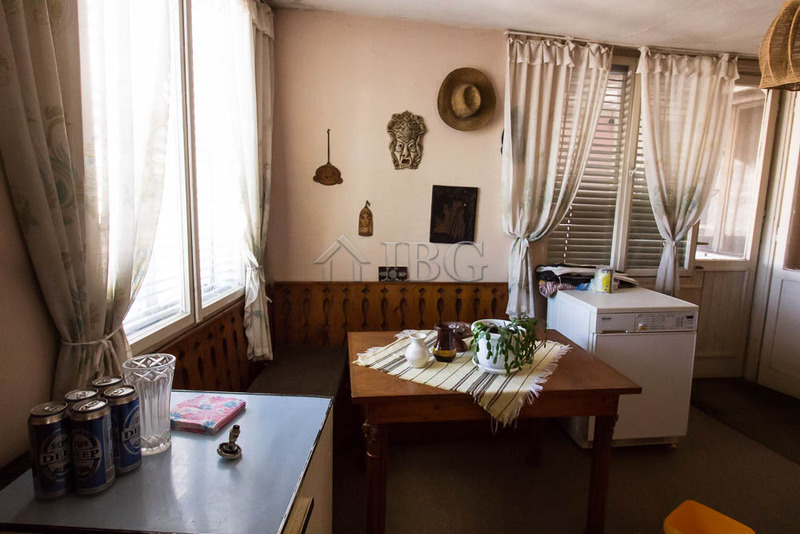 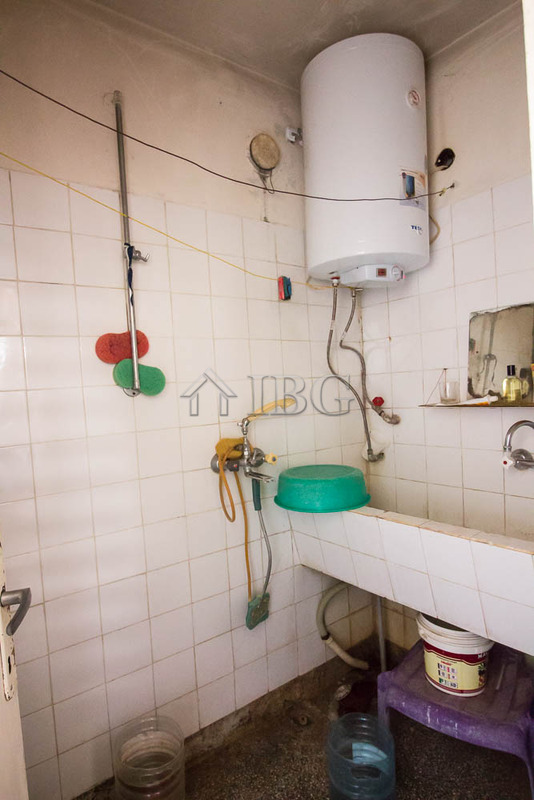 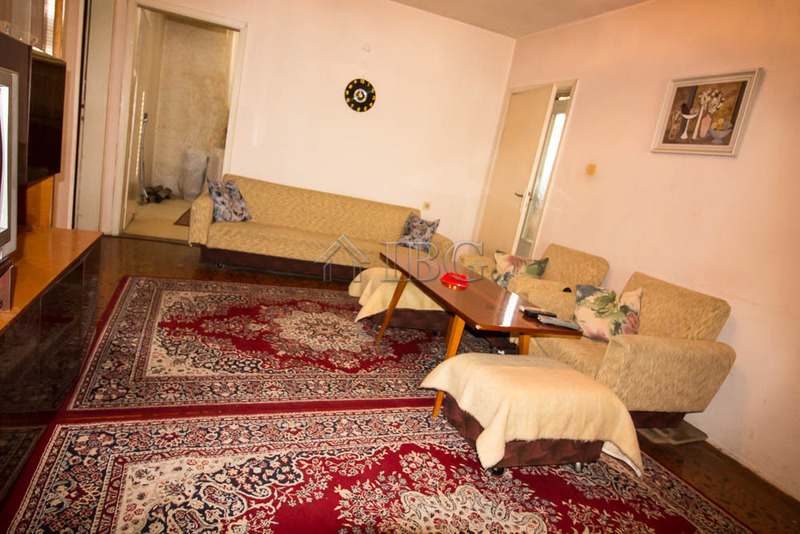 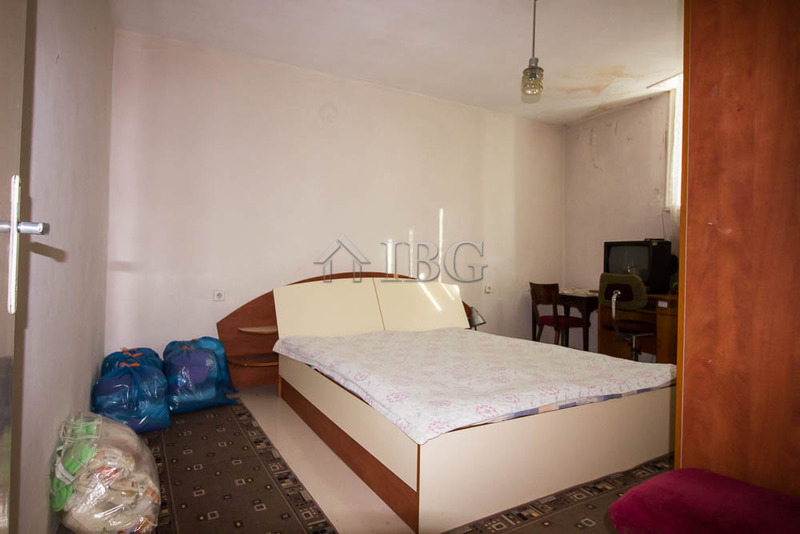 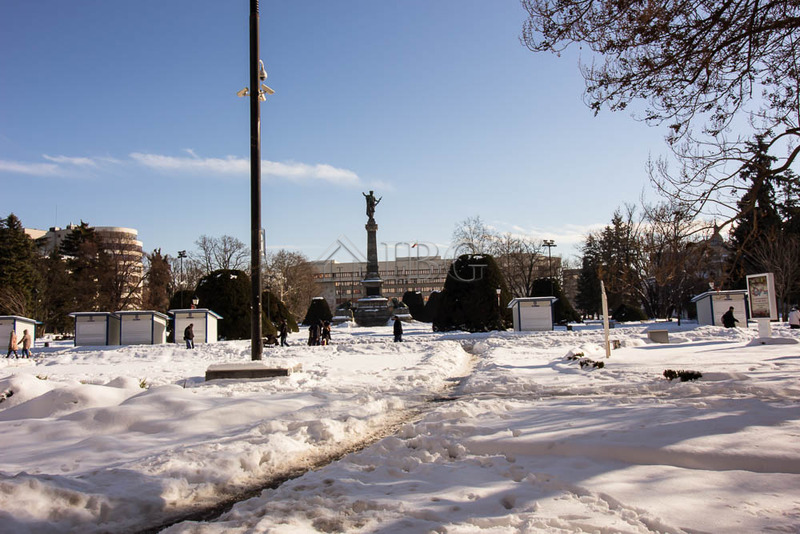 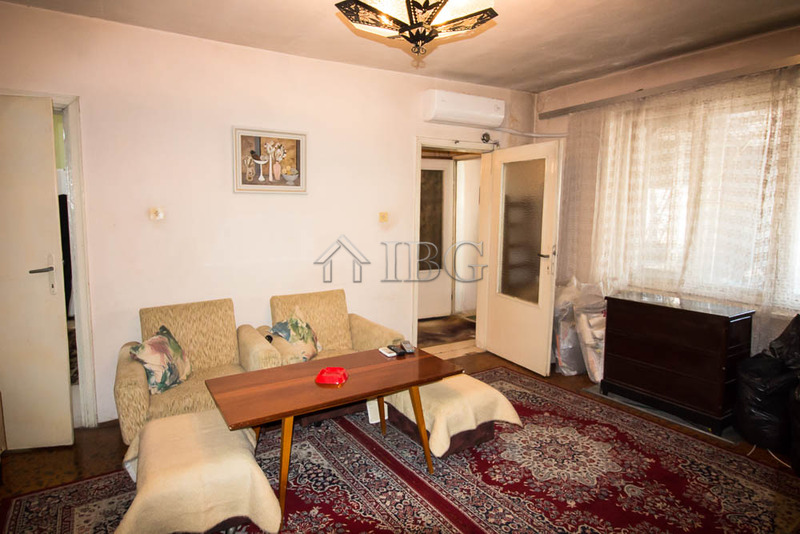 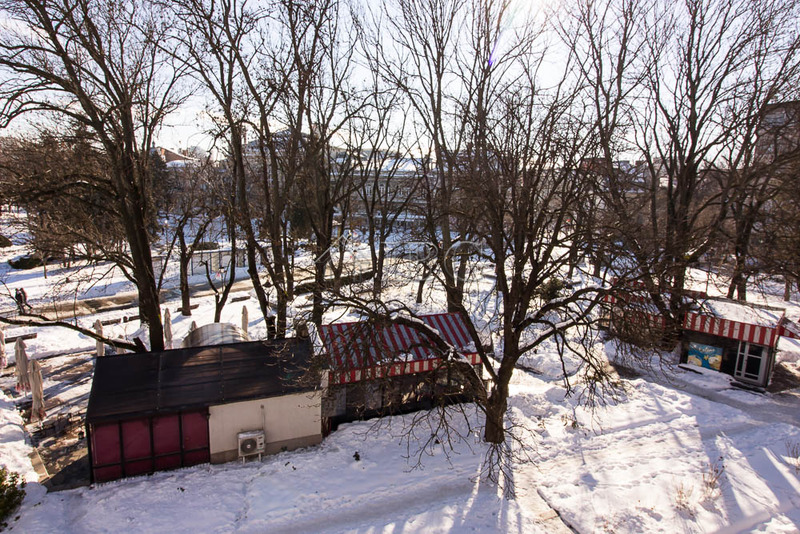 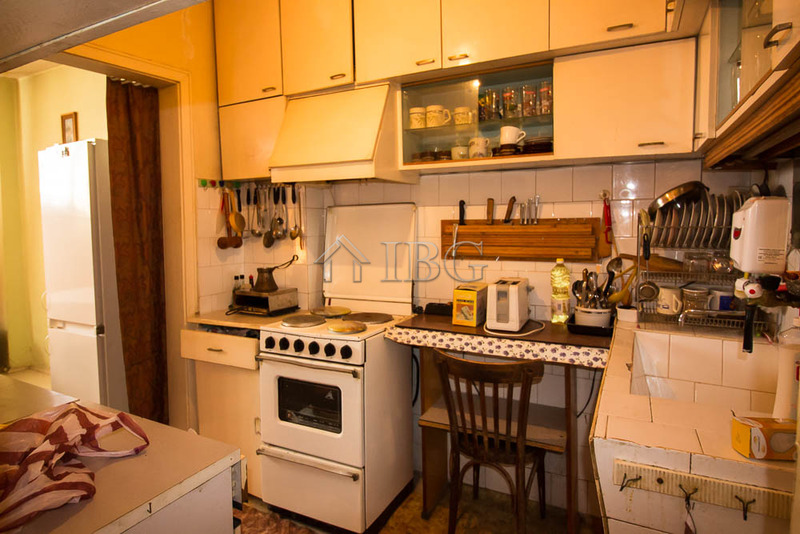 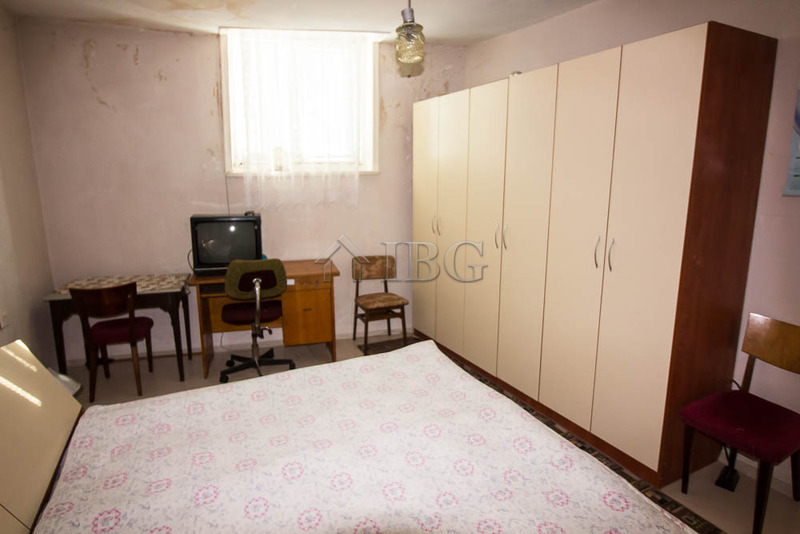 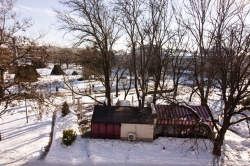 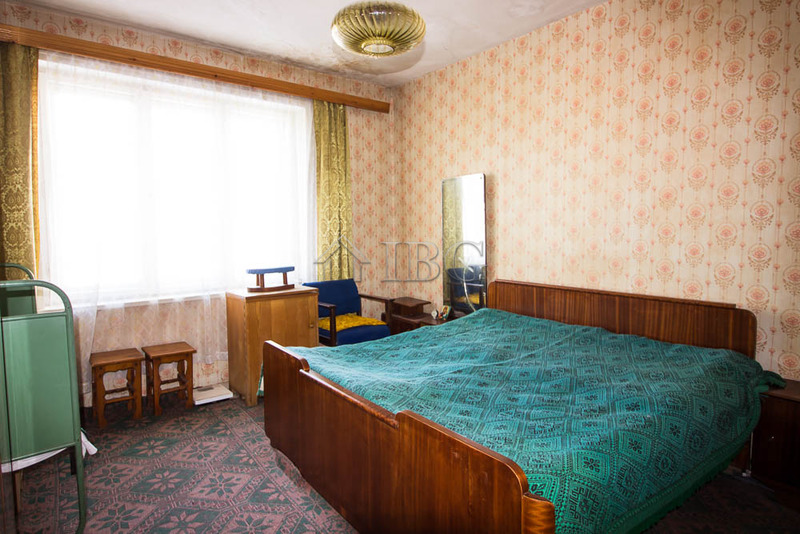 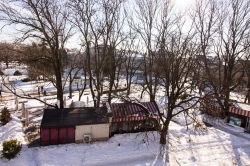 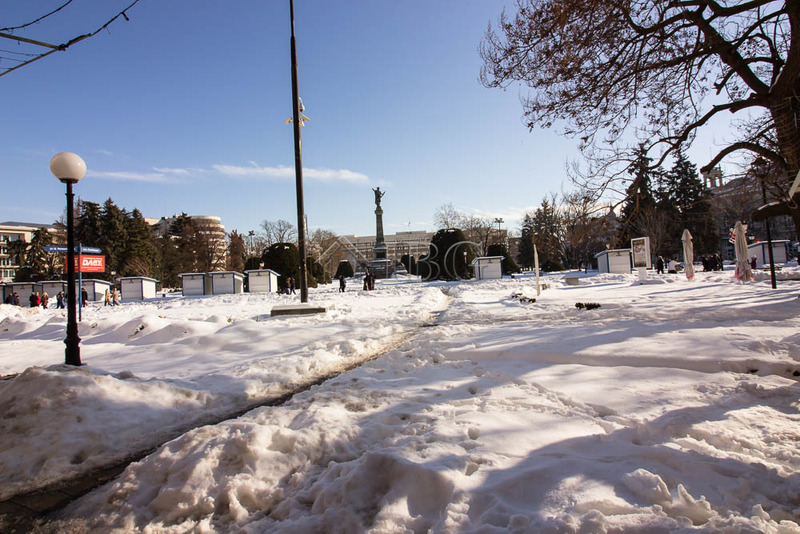 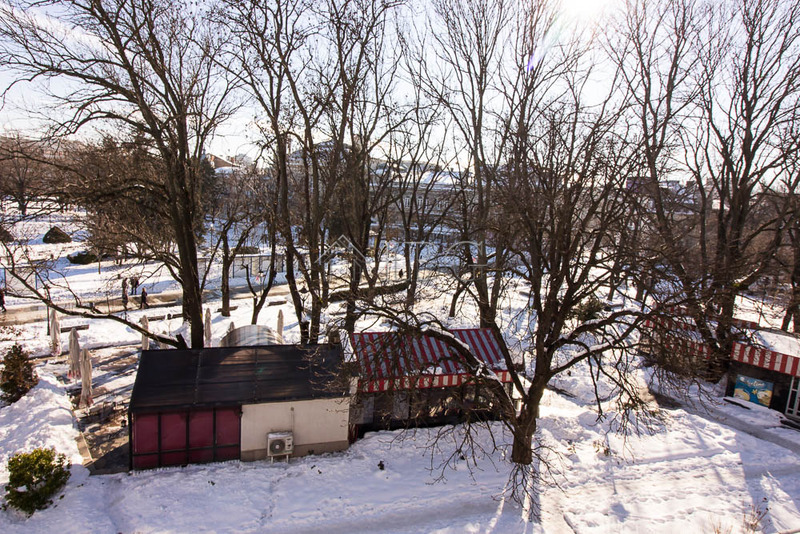 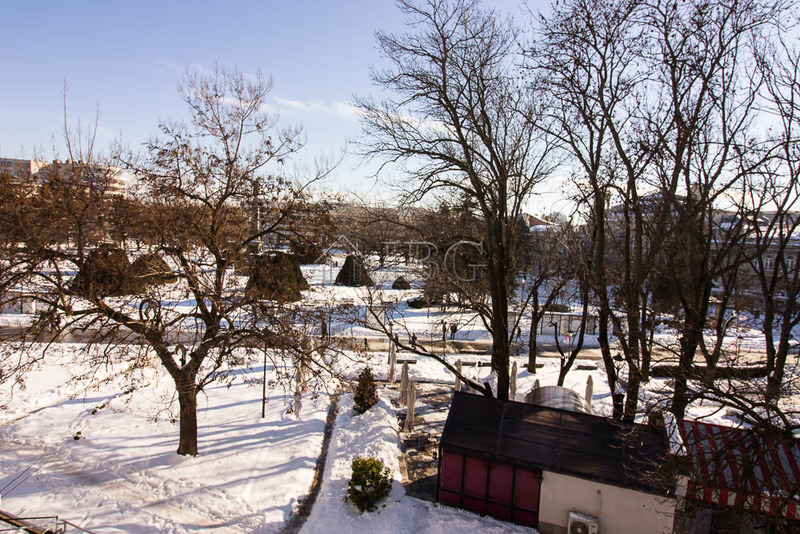 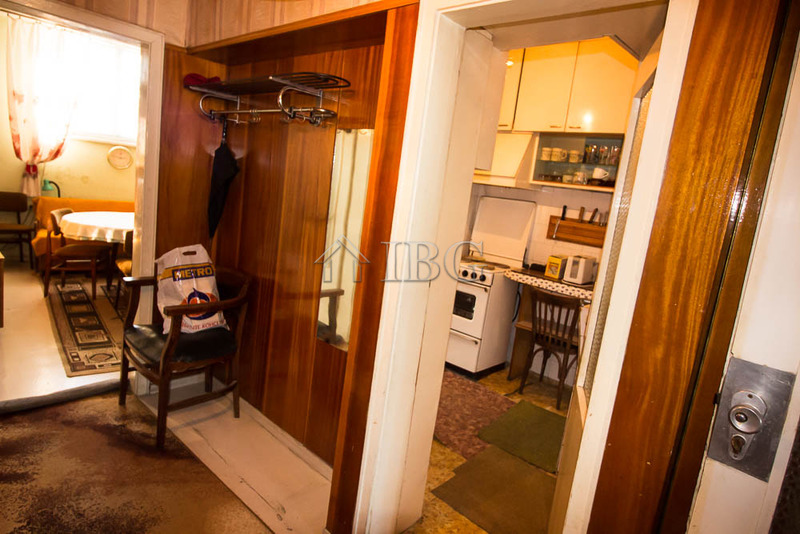 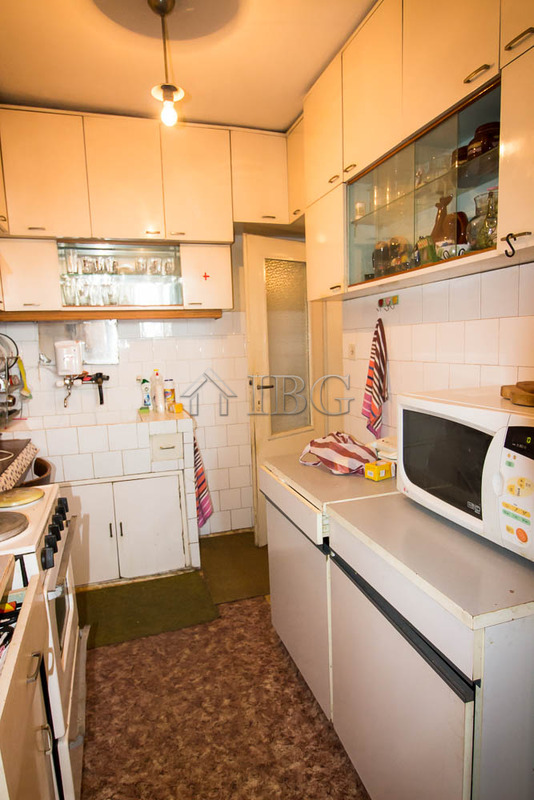 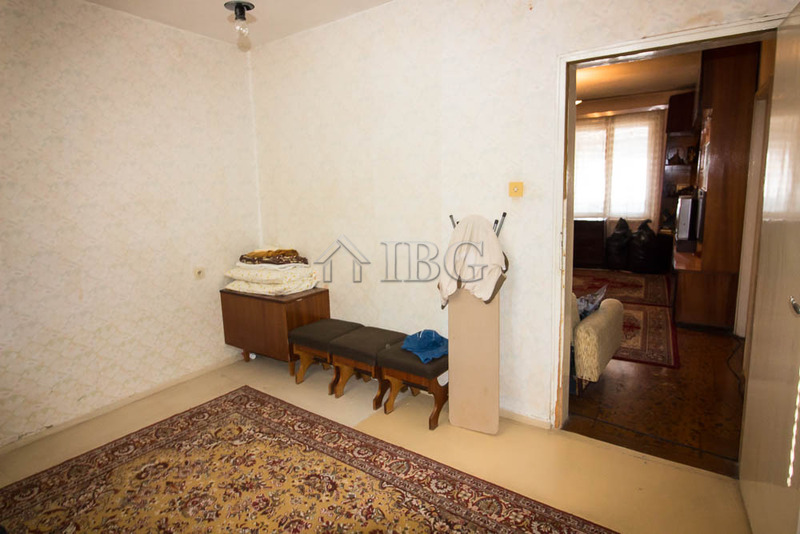 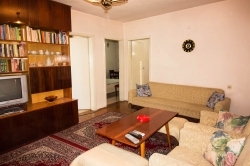 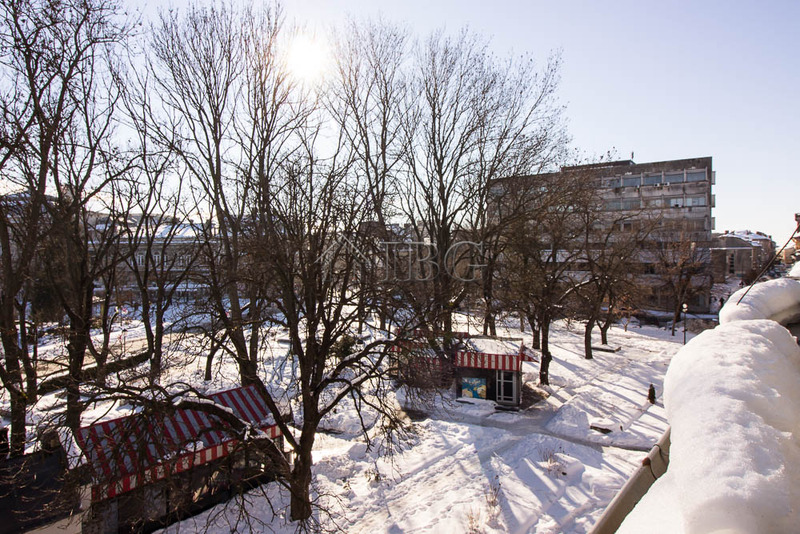 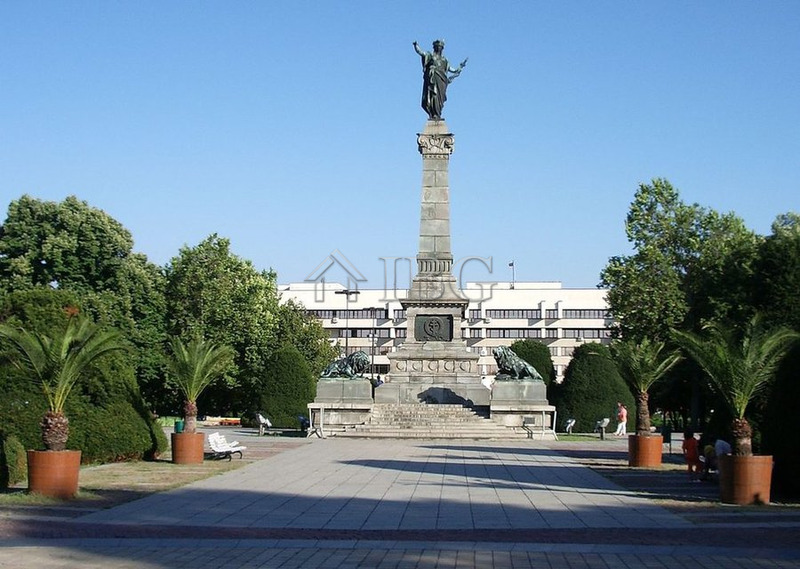 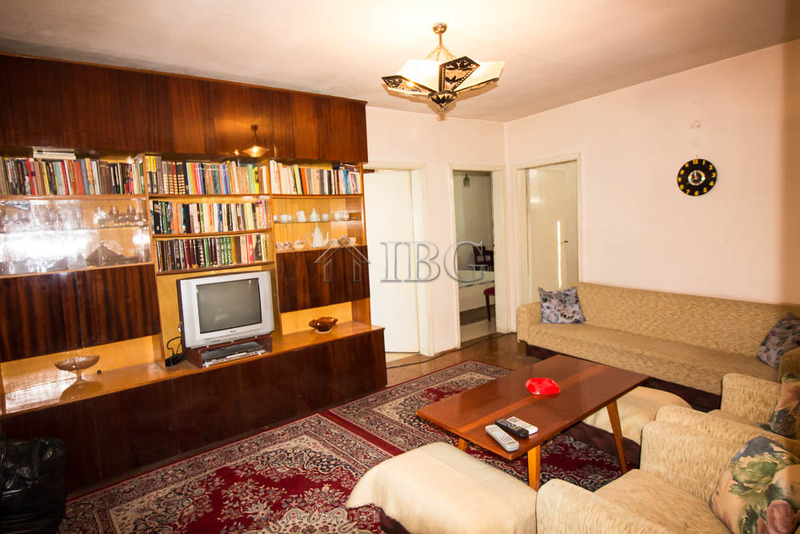 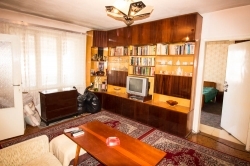 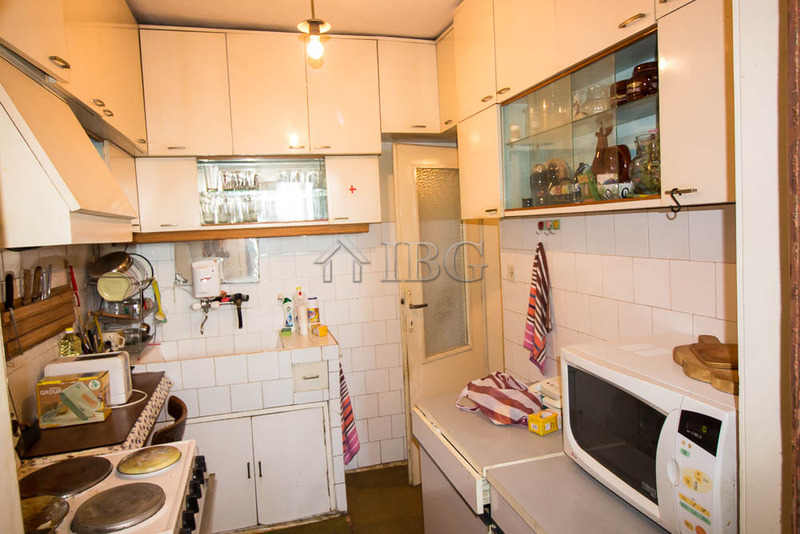 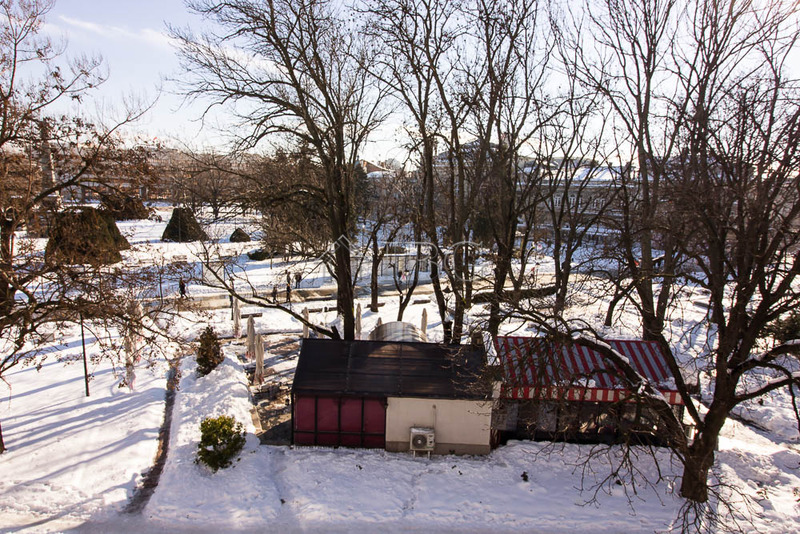 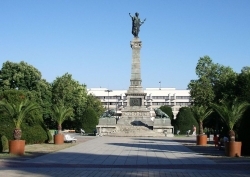 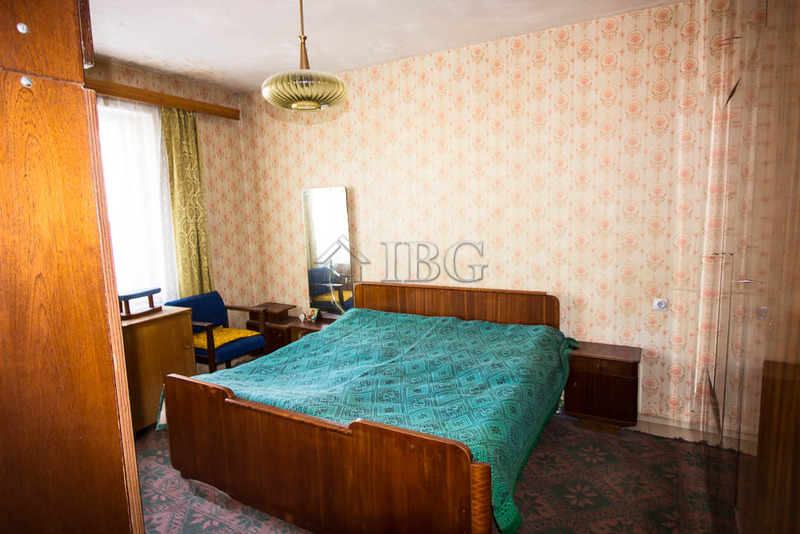 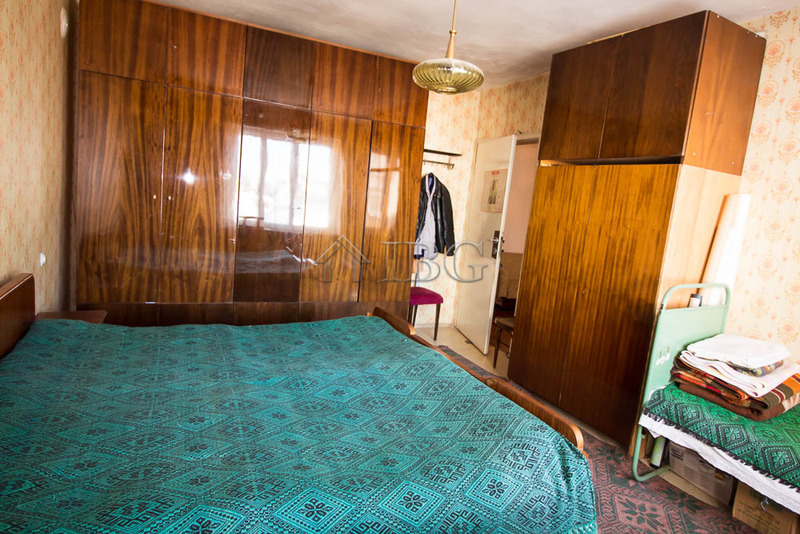 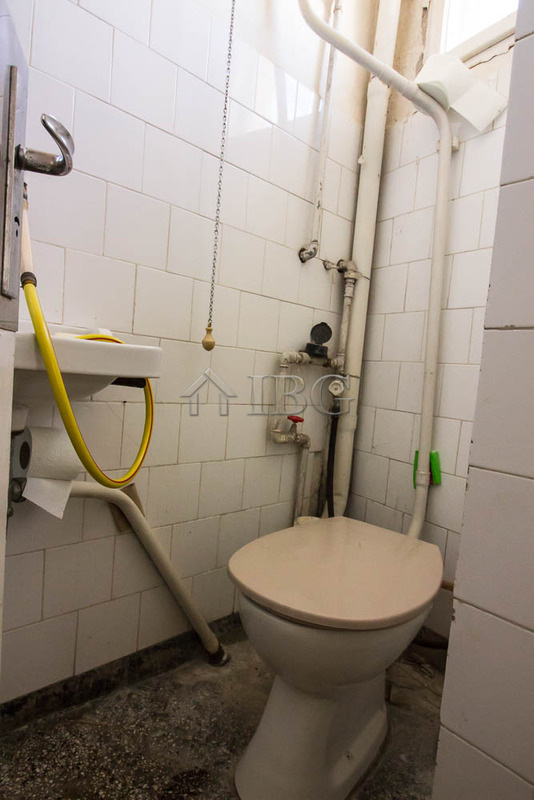 IBG Real Estates is pleased to offer this exceptional property with prime location in the top centre of Ruse city, opposite the Monument of Freedom. 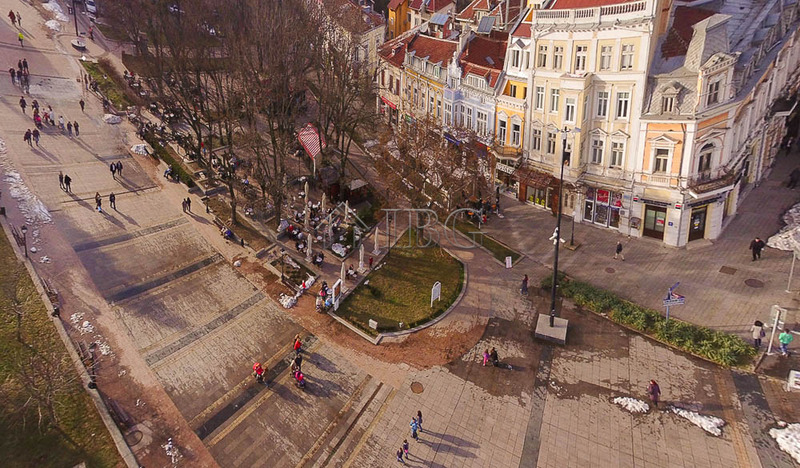 The building is between the Court Palace and the Post Office with entrance from the pedestrian street. 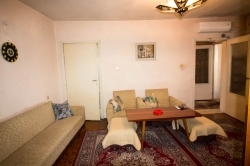 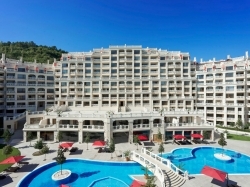 There are various shops and restaurants, banks, cafes and other amenities in close proximity with the property. 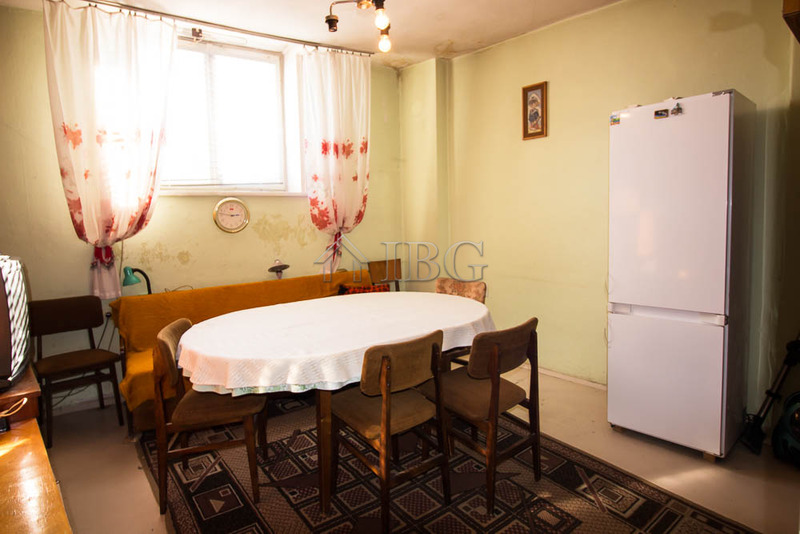 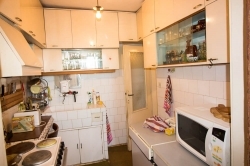 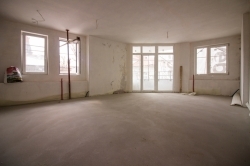 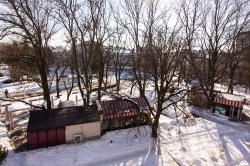 The property for sale is a large apartment occupying the whole third floor of the building, together with two basements which are united and turned into a tavern and a workshop. 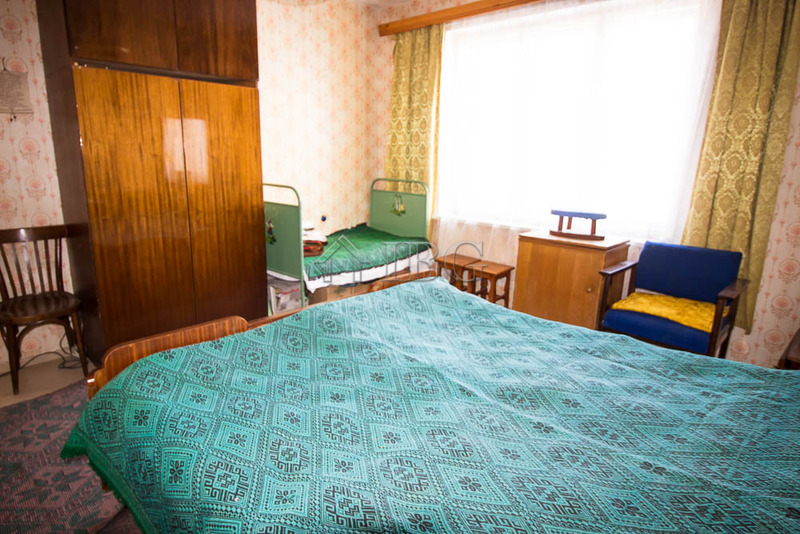 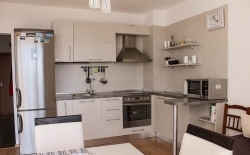 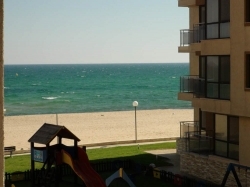 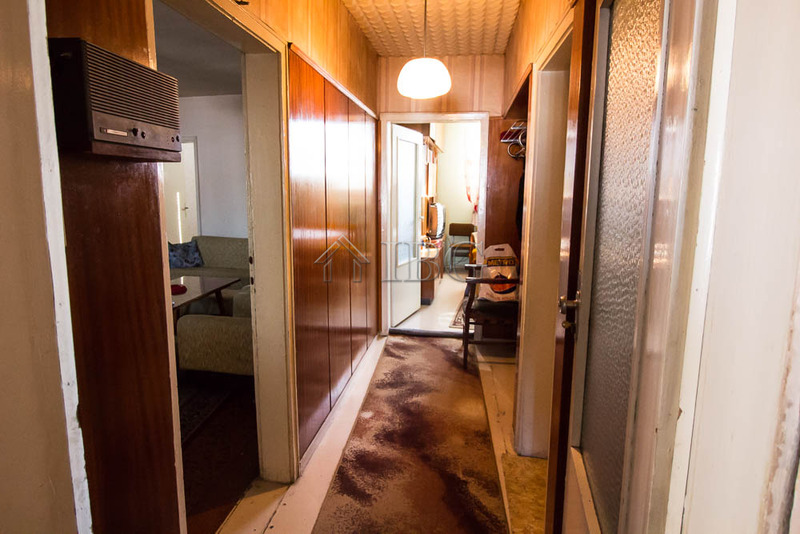 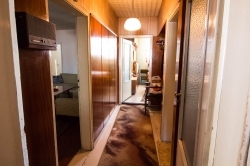 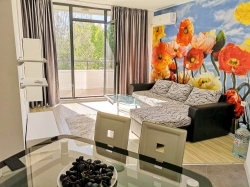 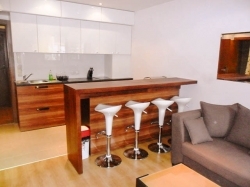 The apartment has private entrance and it consists of three double bedrooms, spacious living room, dining room, separate kitchen, corridor, an entrance hall with sitting area and access to a balcony, shower room and separate toilet. 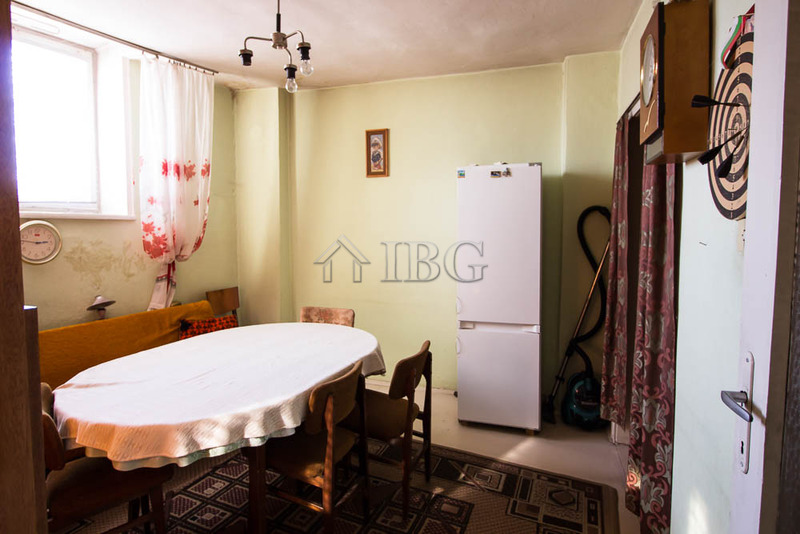 If needed, the dining room could be turned into a 4th bedroom. 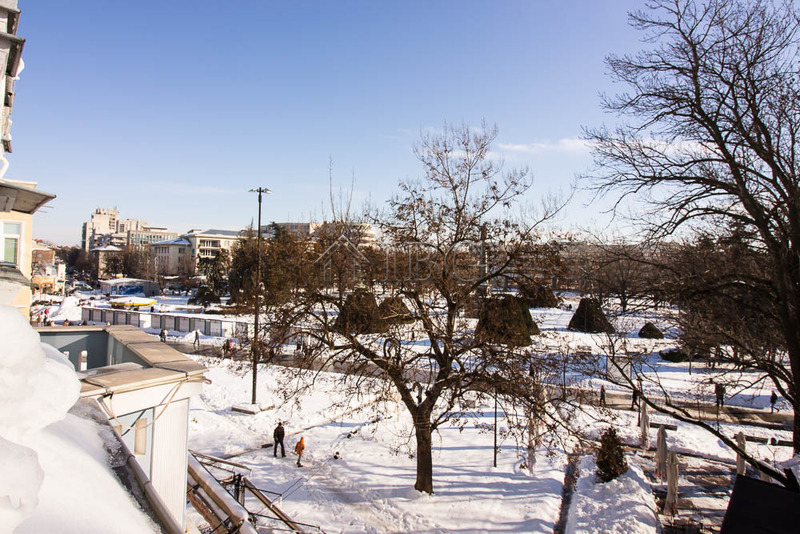 Three of the rooms have windows facing the central square, where the Monument of Freedom is. 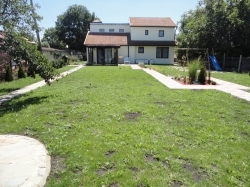 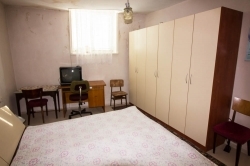 The property is for sale with 2/3 ideal parts of the adjoining plot of land with size of 151.70 sq.m.